One of the most powerful practices you can develop and maintain to ‘find’ and to ‘live’ your passion and purpose is to SIMPLIFY your life. When you eliminate chaos, clutter and complexity, you clear your mind and free up space, time and energy, so that the necessary (the voice of your heart) may speak. 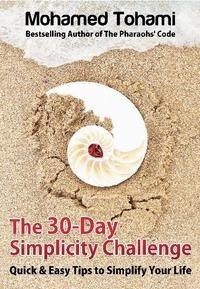 Accordingly, following this 30-Day Simplicity Challenge will help you create a simple lifestyle in which your core desires dominate and everything else falls off your way. Also, when you live simply, you’ll not only live a passionate life, you’ll also achieve financial freedom. Yes, simple living is a surefire, yet uncommon, way to achieving financial freedom...and hence to living with passion. All whitepapers are available to you and free of charge. 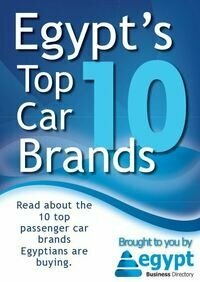 This whitepapers is provided by Mohamed Tohami.